Desktop Publishing Supplies Brand label created by a major label manufacturer. Our high quality labels are both inkjet and laser compatible. 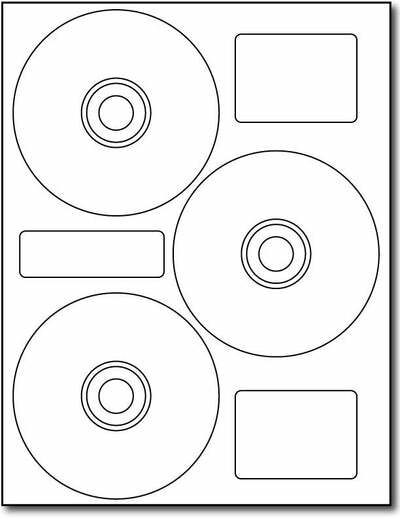 3 CD Labels per sheet.Item Group# 62155WNote: This label is not made by Neato­­­®, but is comparable to the Neato® layout.